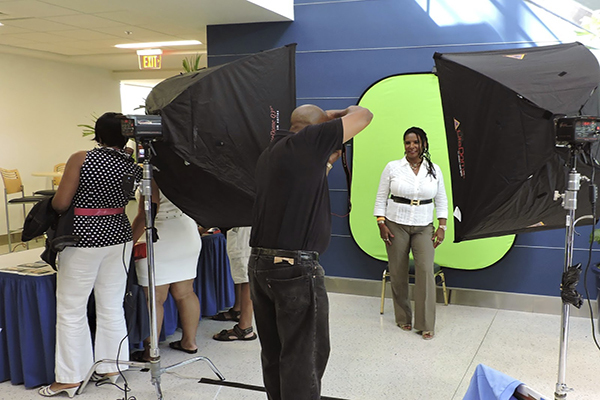 Miami Times September 2nd, 2015 The second annual Black Professional Summit takes place Saturday, Sept. 12, from 8:30 a.m. – 5 p.m. at Florida International University – Biscayne Bay Campus, Wolfe University Center, located at 3000 NE 151 St., North Miami. Students, young professionals and entrepreneurs will hear an array of professionals voices from the community at the day-long event. Last year’s inaugural Black Professional Summit drew more than 200 entry- and mid-level professionals as well as college students to workshops and provided a venue for networking. This year’s summit’s theme is “Building Leaders and Legacies.” Bill Diggs, president of the Mourning Family Foundation (MFF), will keynote.The MFF is a conglomerate of non-profits and for-profit companies that are owned by Alonzo and Tracy Mourning. Diggs has fiscal, developmental and administrative responsibilities for three subsidiaries under MFF. Prior to his current role, Bill served as the president/CEO of the Miami-Dade Chamber of Commerce, Florida’s oldest chamber that has as its primary mission the growth and retention of minority businesses.